Seeing as the world did not end yesterday– whether to your dismay or delight– we carry on with our view of the planet largely unscathed. 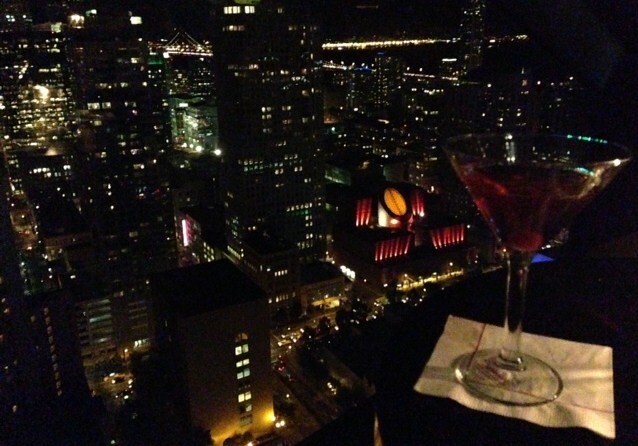 With this remains the chance to enjoy a lovely cocktail– or any number of your choosing– before an equally lovely 39th floor view, all at San Francisco’s appropriately named View Lounge. The fish tacos look pretty good as well, by the way. Here’s to the world intact. Cheers!